“Now we are saved from the need to walk 3 kilometer to fetch domestic water. The drinking water bore-well is sunk in the centre point of our village. Now I am spending my more time in my garments making work and earning good income. 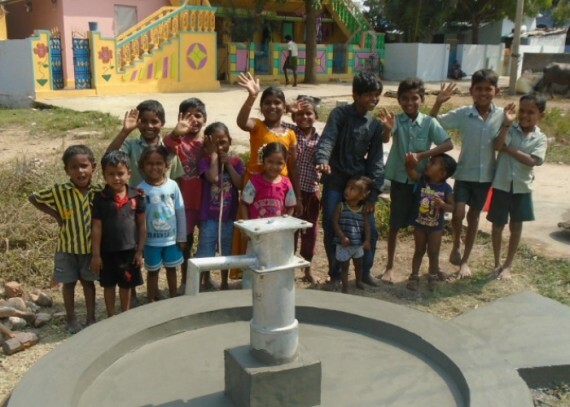 This is achieved only by the help of the generous donor of this well. My whole-heated gratitude to the donor Healthcare Retail and Medirest”.